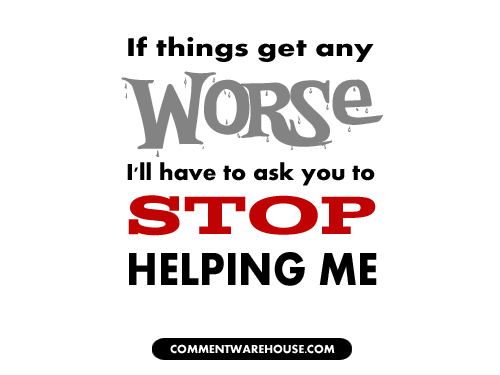 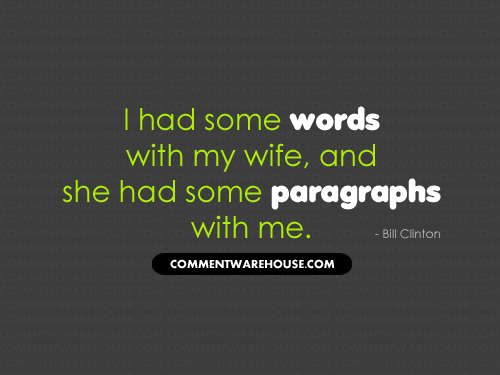 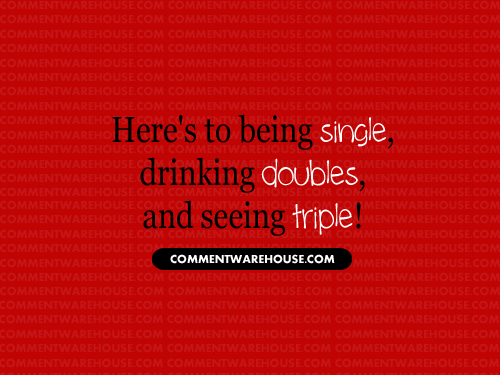 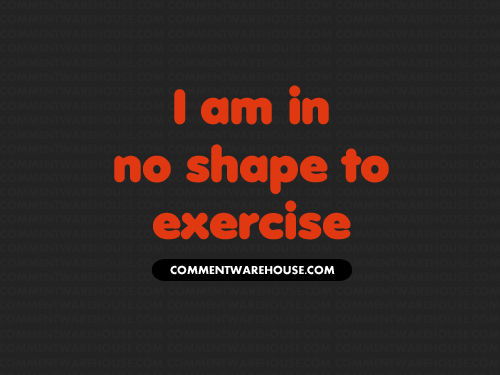 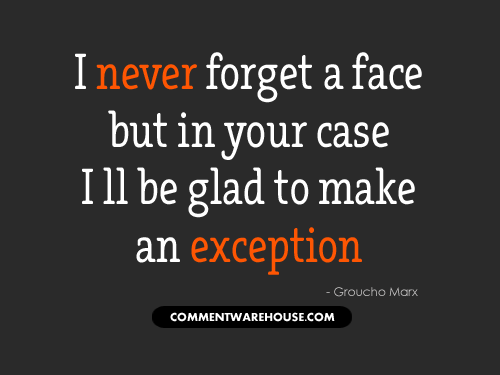 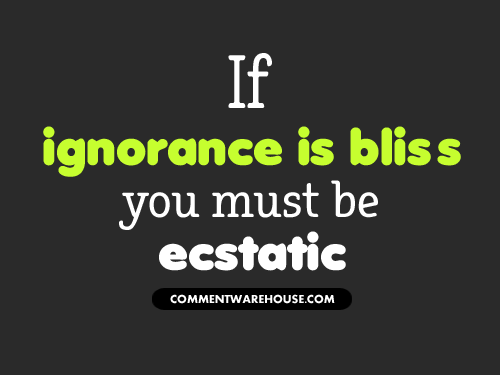 LOL – Page 2 – Commentwarehouse | Say it with a pic! 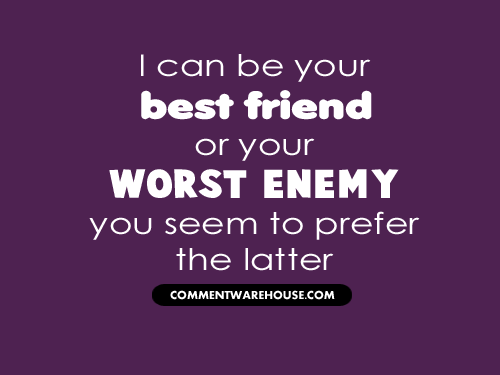 I can be your best friend or your worst enemy. 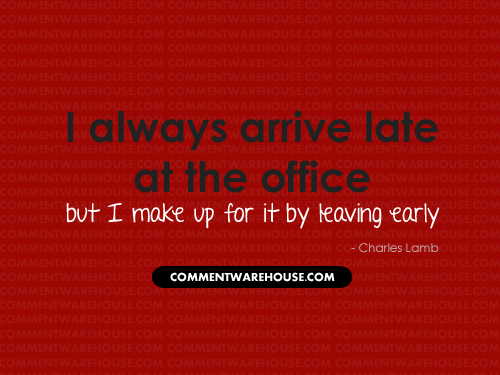 You seem to prefer the latter. 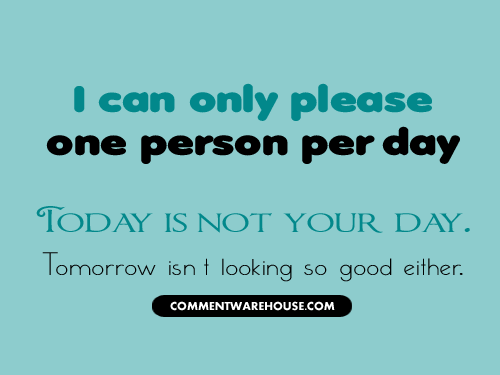 Read More "I Can Only Please One Person Per Day"
Read More "I Feel Sorry for People Who Don’t Drink"